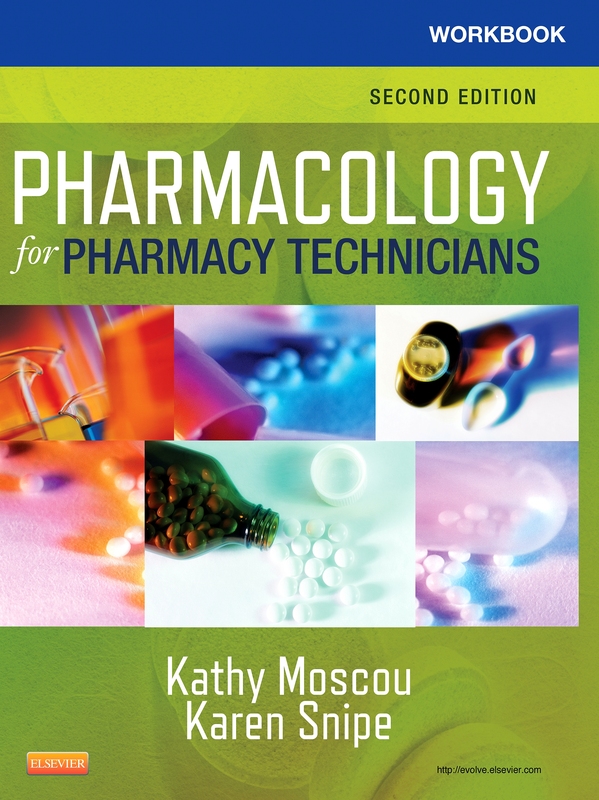 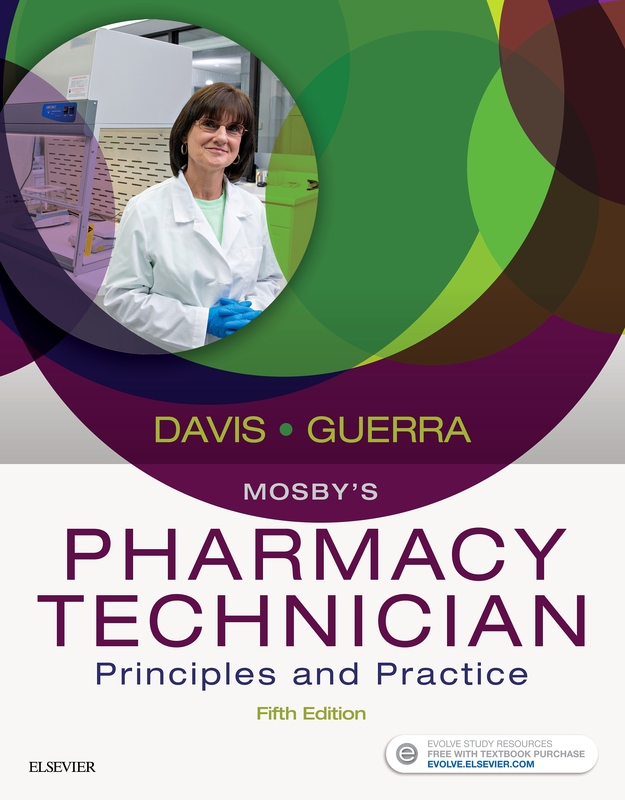 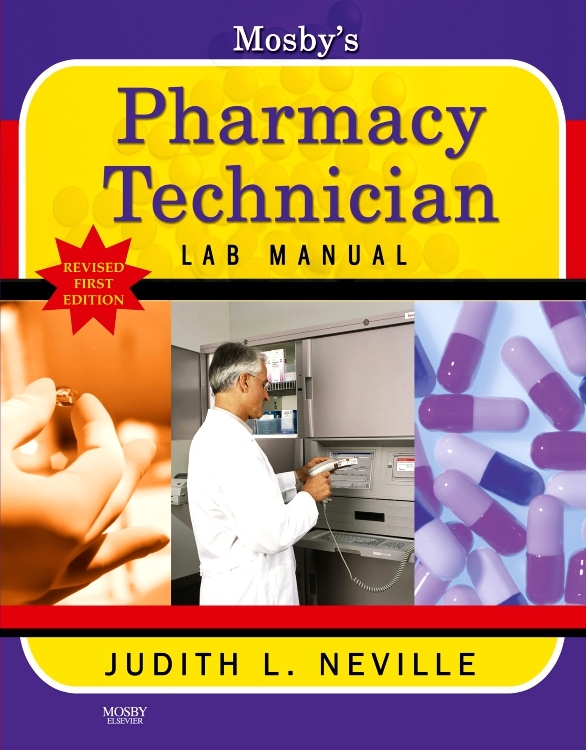 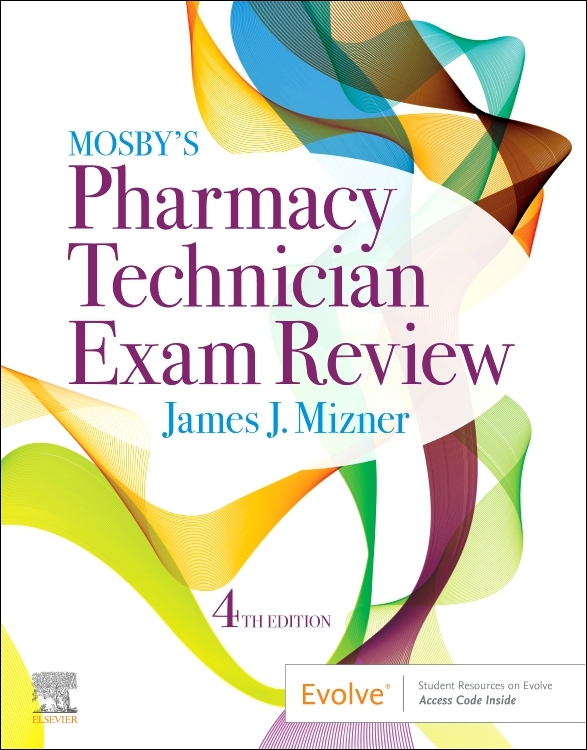 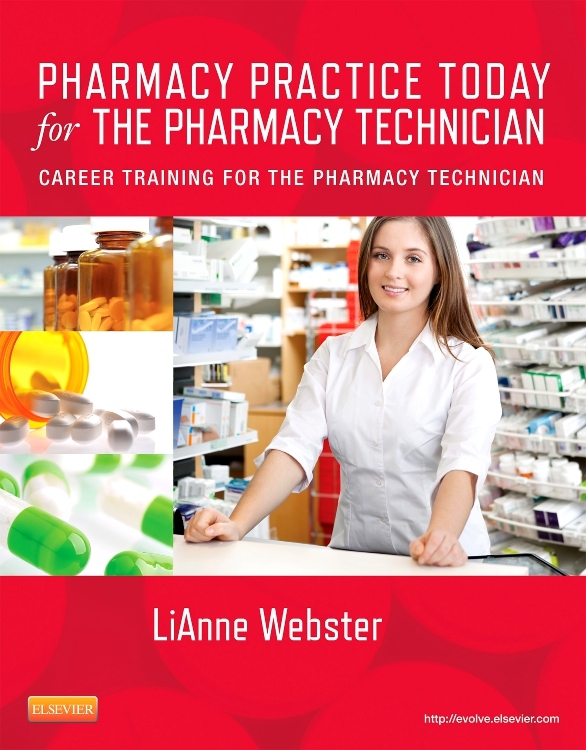 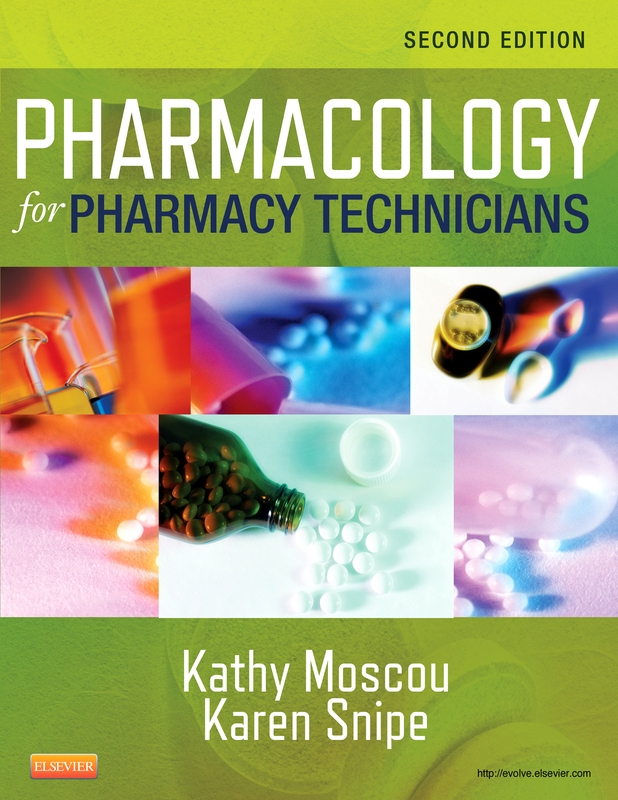 This comprehensive lab manual features more than 49 practical exercises that provide hands-on training for essential pharmacy technician skills. 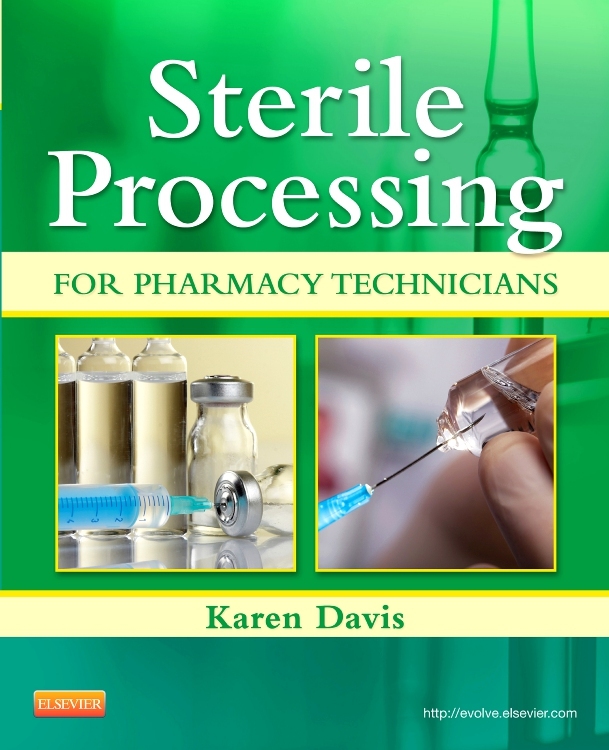 Realistic lab exercises include illustrations of prescription orders, and cover concepts such as hand hygiene, counting medication, prescription interpretation, data entry, pharmacy conversions, inventory management, and prior authorization. 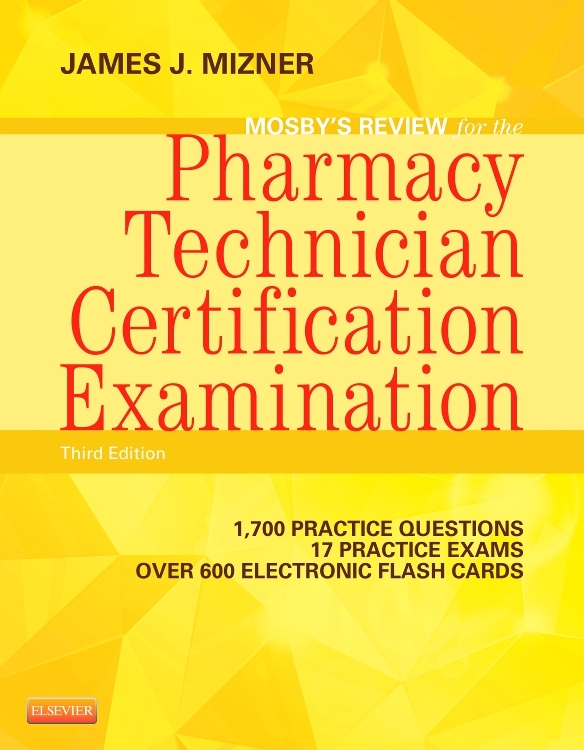 Perforated pages make it easy to turn in exercises for evaluation. 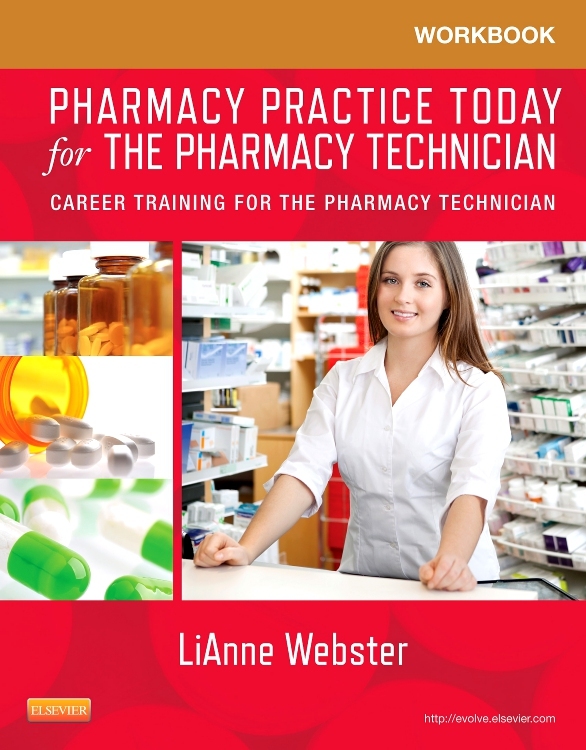 Over forty lab exercises cover a wide range of skills needed for retail pharmacy, in-patient (hospital) pharmacy, home healthcare pharmacy, long term care pharmacy, and mail order pharmacy. 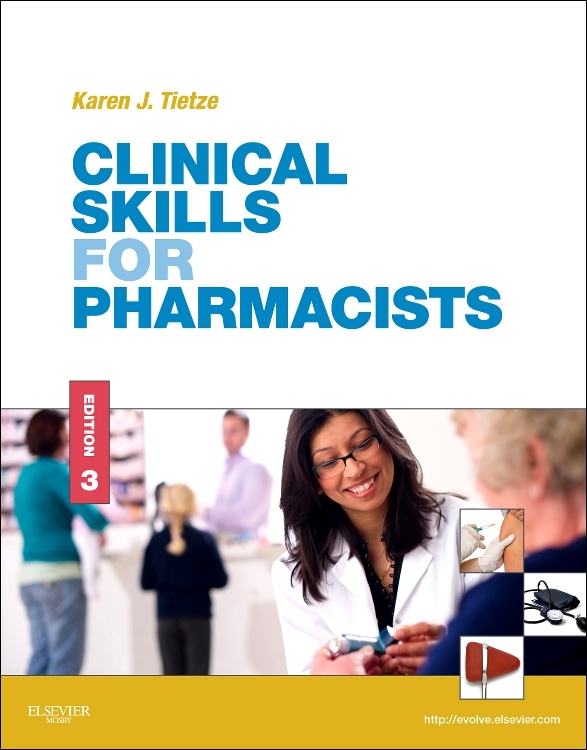 Illustrations of prescription orders provide a practical, real-world learning experience. 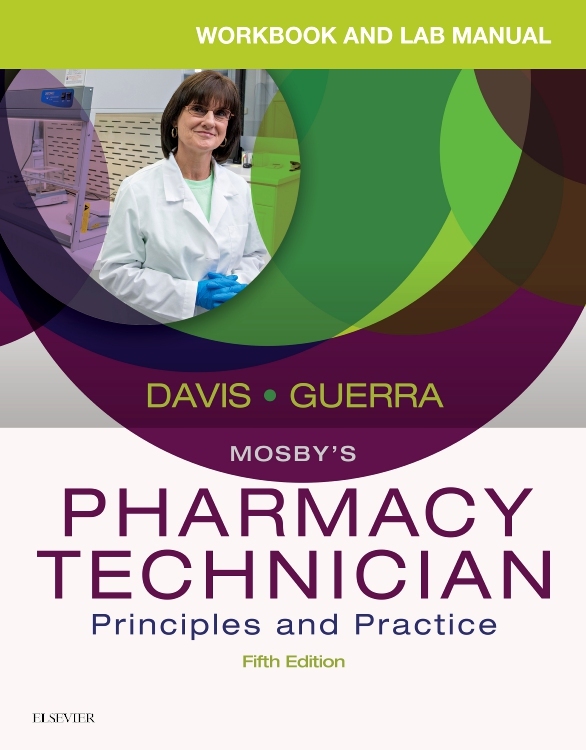 Perforated pages allow students to turn in completed lab exercises for evaluation. 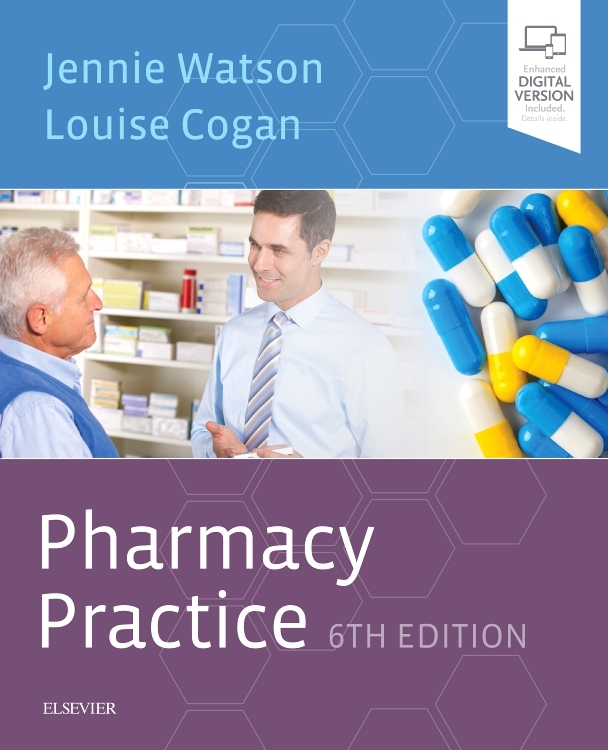 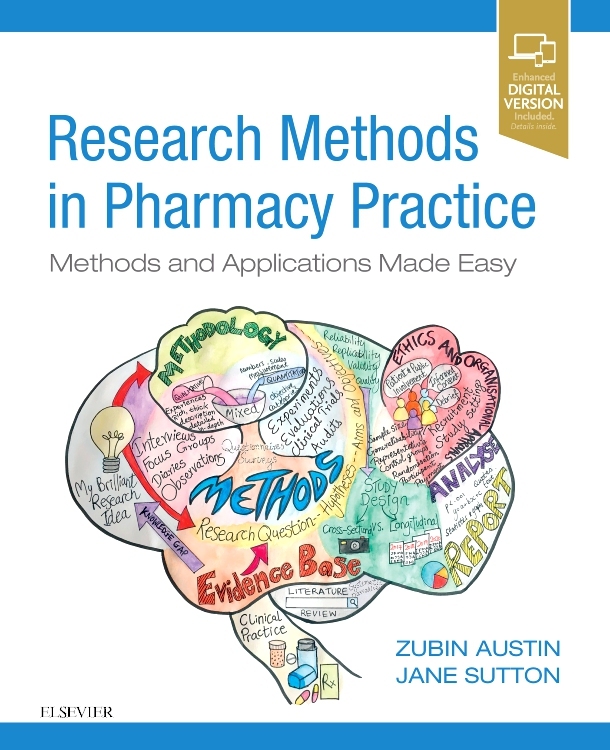 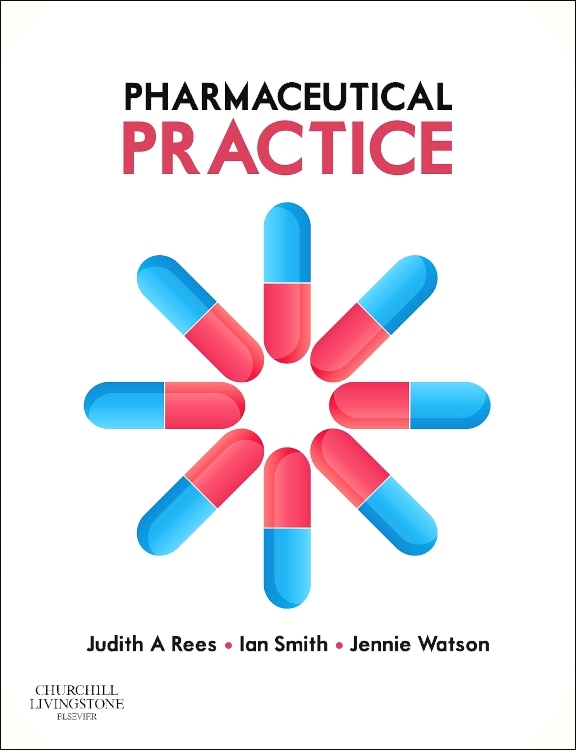 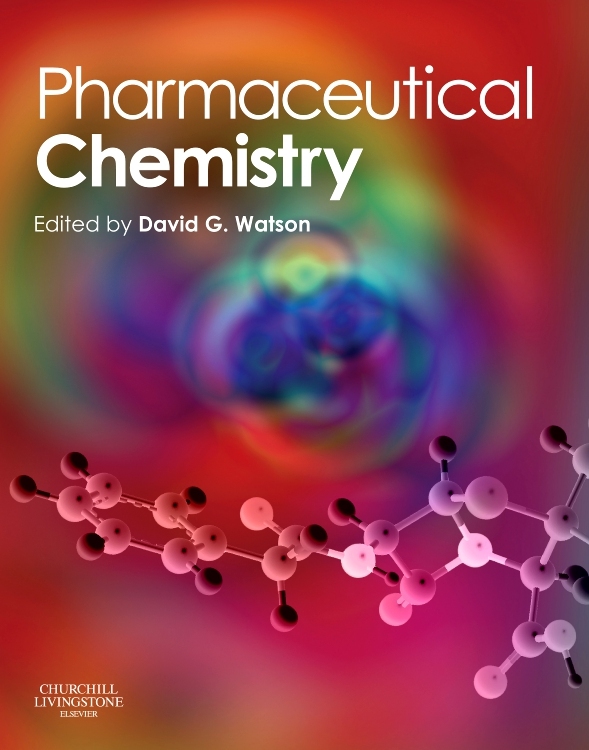 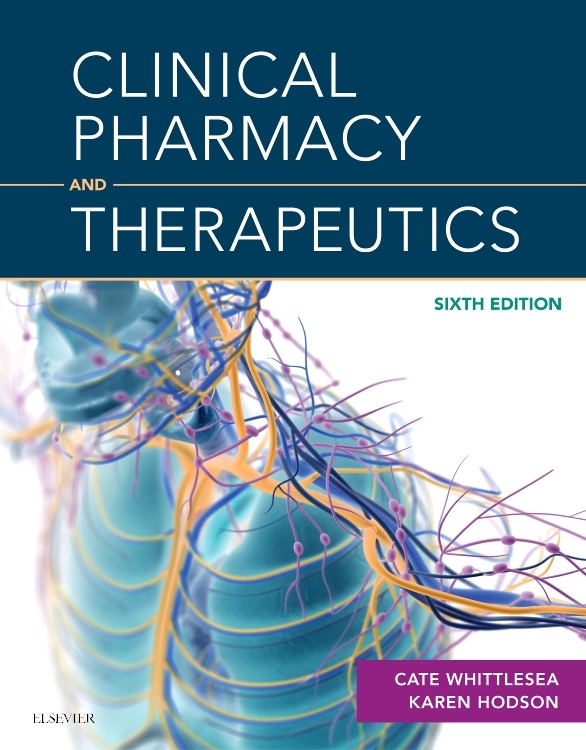 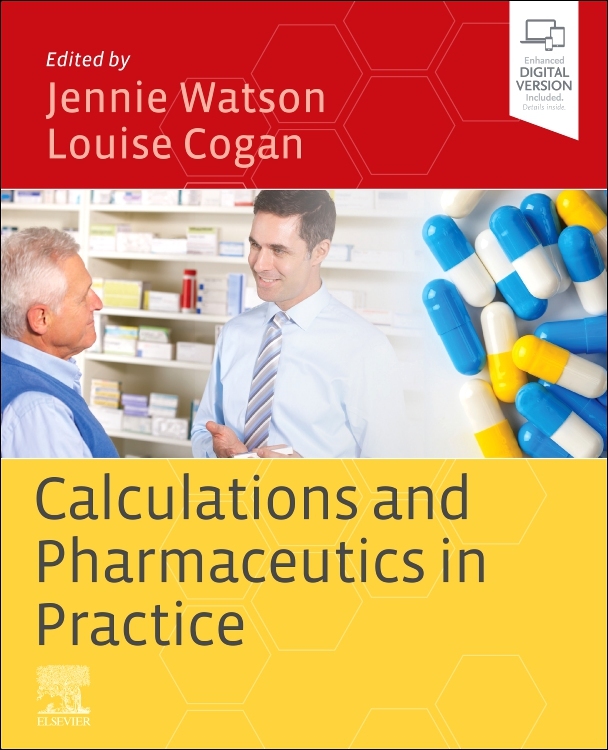 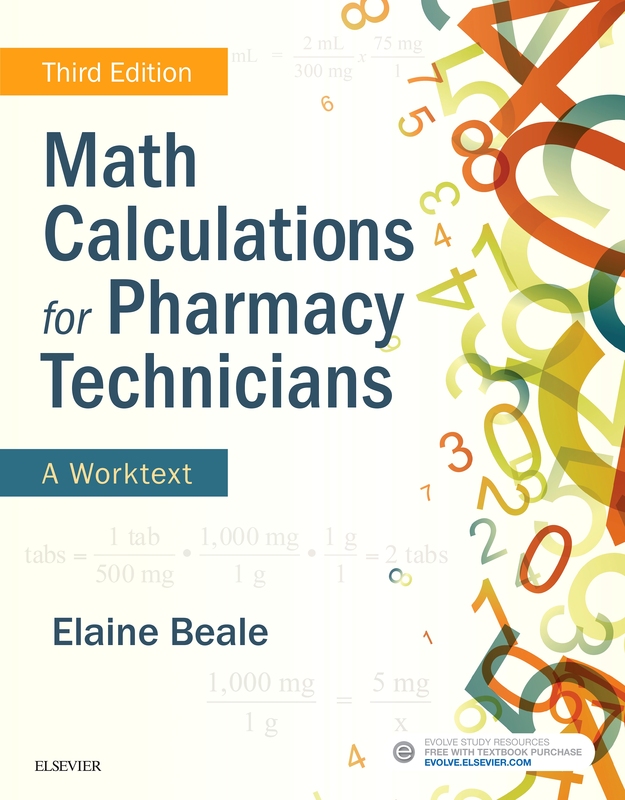 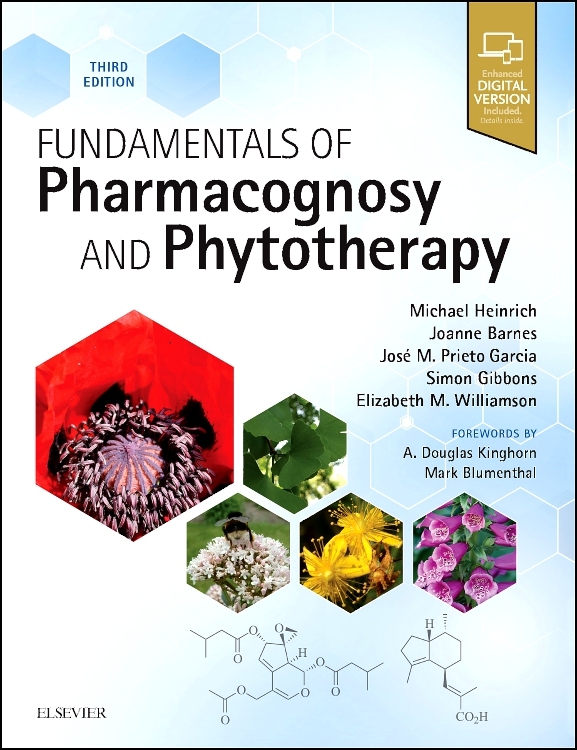 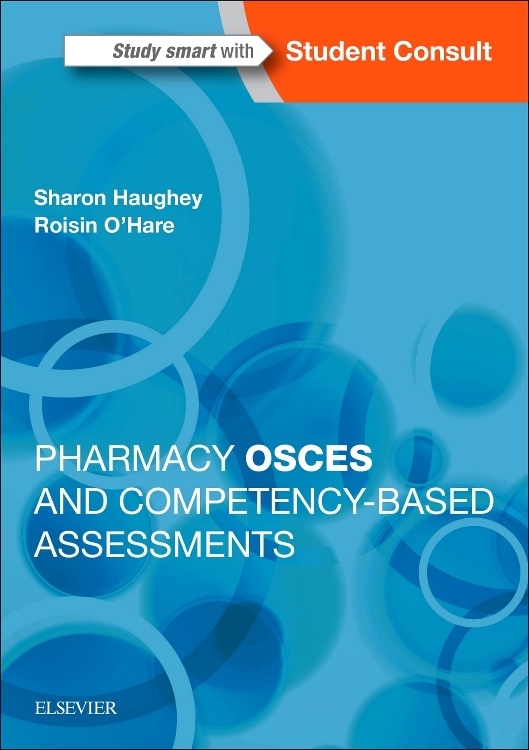 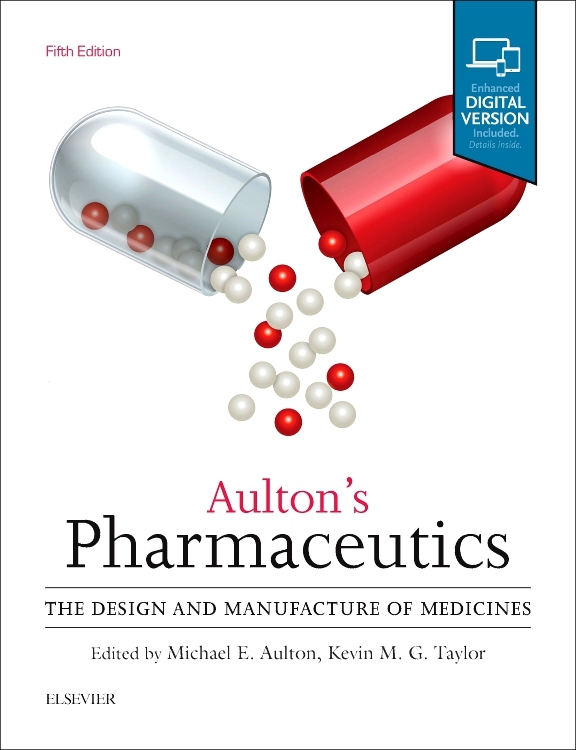 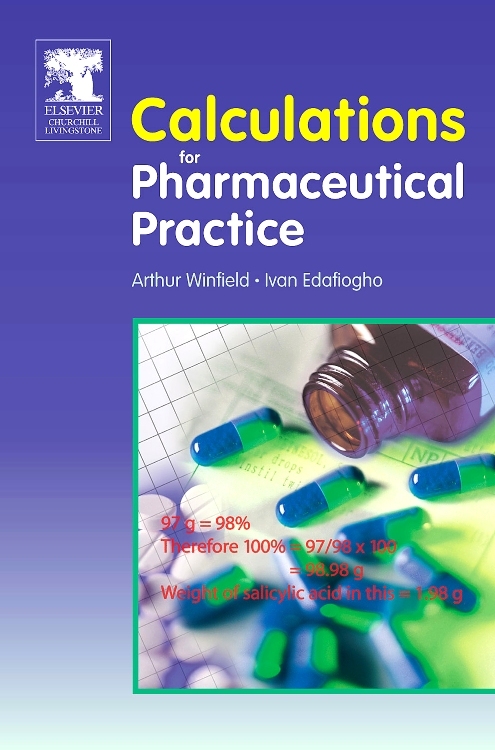 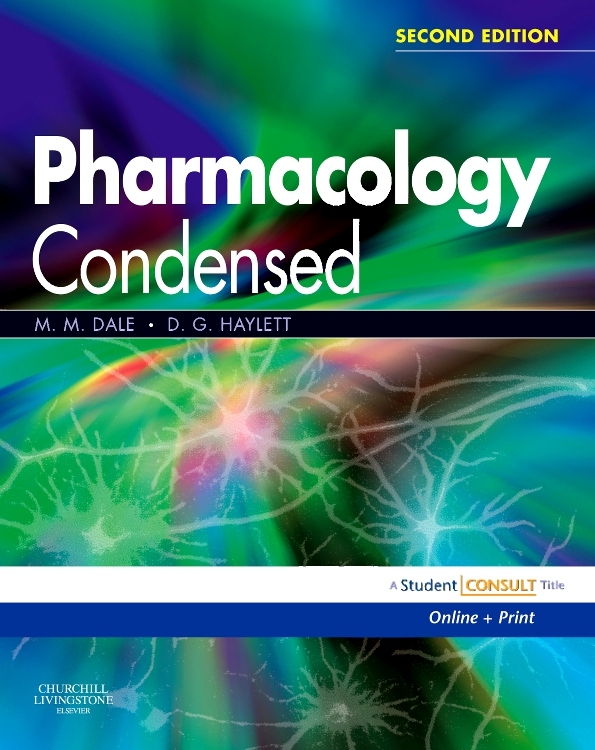 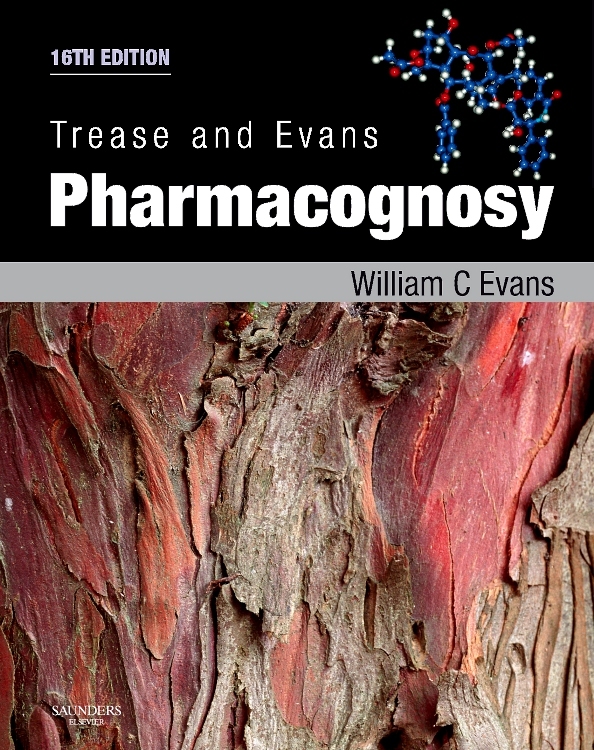 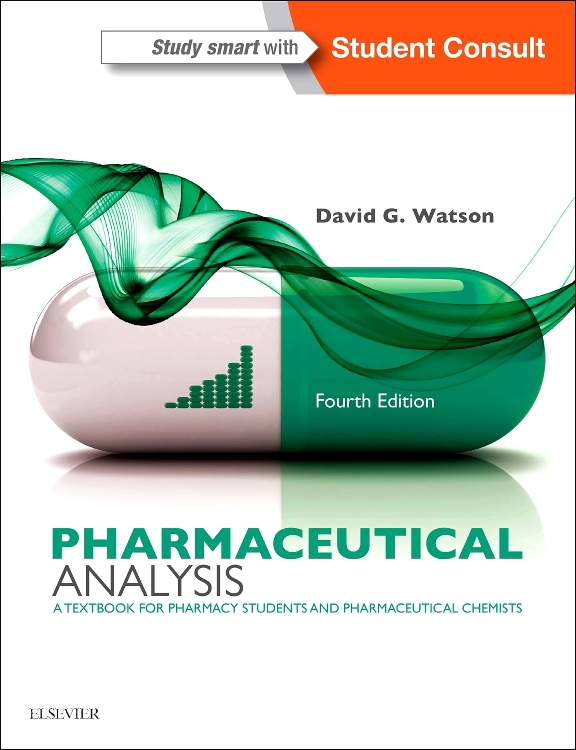 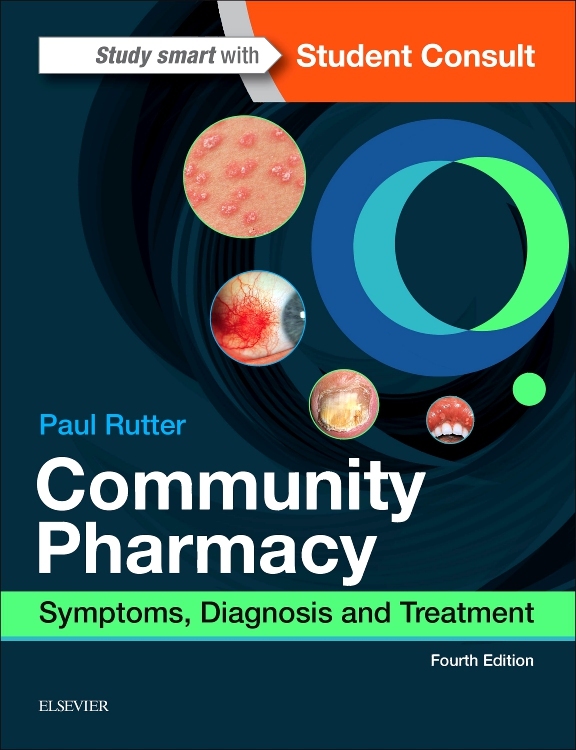 Includes helpful references to Elsevier pharmacy technician products (i.e., Hopper), but can also be used as a standalone workbook.